Let’s be honest, there are sexier subjects than energy bills, but when you realise that Brits could save shed loads of money by upgrading to a smart meter, you might think it’s worth paying attention. 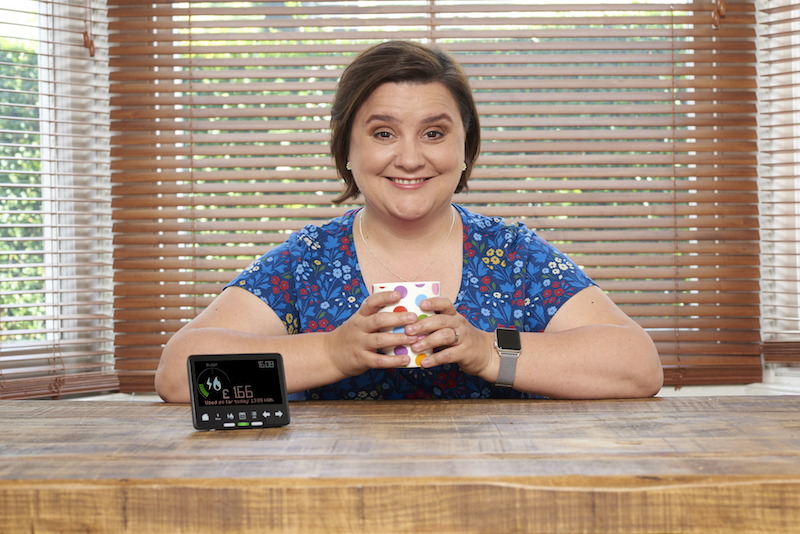 Following her hugely successful stint on the Strictly Come Dancing tour, Susan Calman has teamed up with property TV stars Kirstie Allsopp and Phil Spencer on Smart Energy GB’s UK wide campaign to encourage households to install a smart meter; not only saving themselves money, but creating a cleaner, greener, smarter future that could also save the UK nearly £560 million a year. 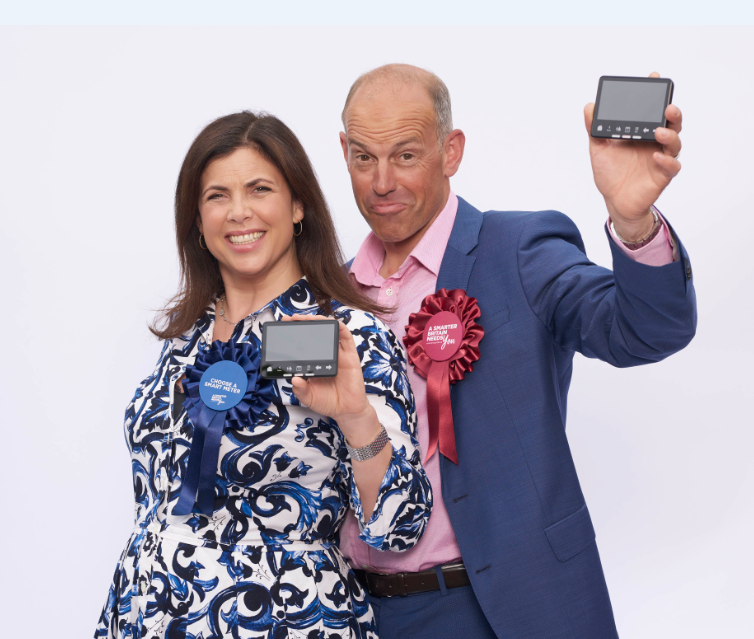 A smart meter could help households save enough energy each year to power their home for a week – the equivalent of watching your favourite property or dancing show on the telly non-stop for 147 days. Households can ask for a smart meter to be fitted by their energy supplier for free.